You’ve noticed that your hair is thinning. Maybe you’re worried about how many more strands you find in your brush, in the drain, and on your clothes. You’ve asked yourself what’s causing the problem. Could it be a change in the weather? Is it stress? Or is it pregnancy or menopause? Yes, it could be all of those things. Too much stress, hormonal imbalance, and switching climates can all make hair fall out faster than normal. But that’s not all that can cause hair loss. Genetic hair loss affects women just as it does men. Also, some medications cause hair to fall out. The classic example is chemotherapy. In addition, lack of essential nutrients will slow down hair production and weaken existing hair. This deficit could also result from stress, illness, or medication. 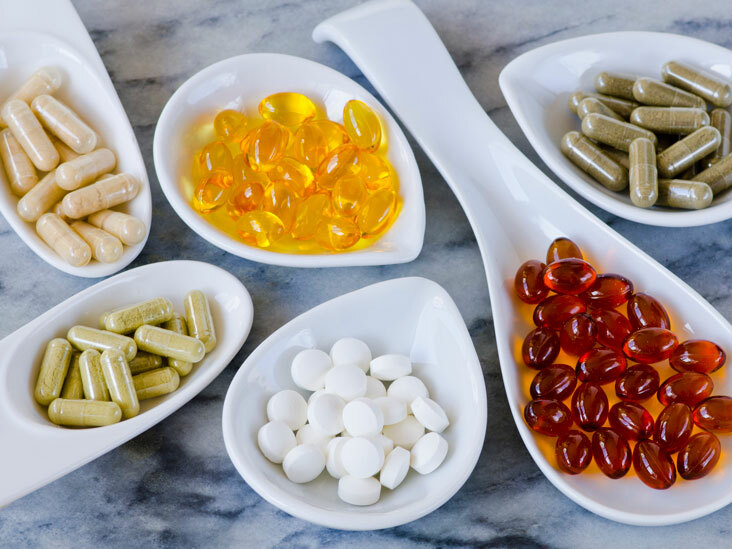 The body could be unable to absorb vitamins and minerals properly. To the nail enthusiast, there is no such thing as can’t do attitude when it comes to creating gorgeous nails. Especially now that there are several brands to choose from. The opportunities for creating stylish nails that you can flaunt for weeks are endless. Having various nail products to turn to as well as various sources of information to turn to make it easier to have the quality of nails desired even at the comfort of your own home. 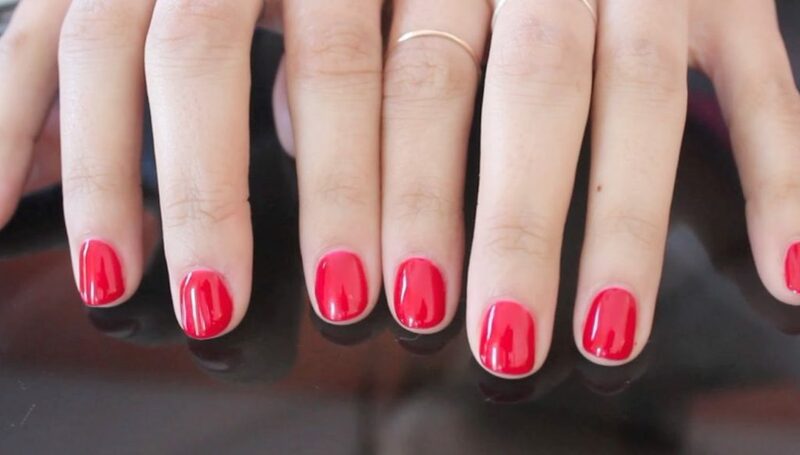 It is not uncommon that your nail polish may find its way on your skin while you are doing a manicure or pedicure. Your nail polish remover may just be the easiest solution for the spill, but it is not the best thing to have on your skin. 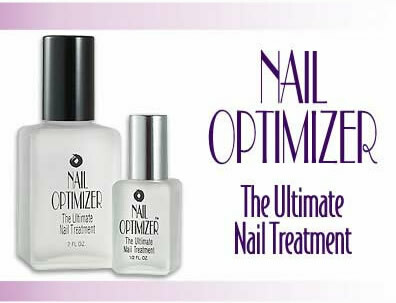 Your regular nail polish remover is formulated to contain acetone that can be dry and harm the skin. Your best option would be one of these natural nail polish removers. Olan Laboratories introduces Spa Crème, an anti-aging moisturereplenishing lotion for hands and body. Spa Crème is made from natural extracts, vitamin E and botanical ingredients to promote the repair of dry skin. It will rejuvenate and nourish the skin while providing antioxidants which may retard aging. Discover amazing speed, shine and protection with Olan Laboratories’ Quick & Slick flash drying finishing coat! 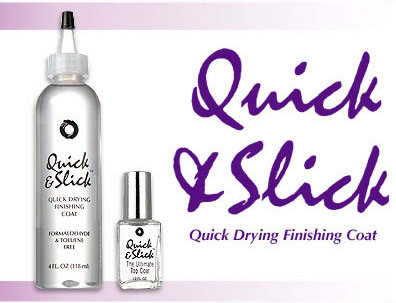 Quick & Slick can actually be applied to wet nail polish to speed drying, improve protection and enhance shine. This non-yellowing finishing coat is both toluene and formaldehyde free. For speed, shine and protection, nothing beats Quick & Slick. Olan Laboratories’ Cuticle Oil is a blend of pure, penetrating oils to replenish, condtion & moisturize dry cuticles and skin. This replenishing treatment will penetrate the skin quickly and deeply anywhere on the body. The light eucalyptus and mint aroma is fresh and soothing. 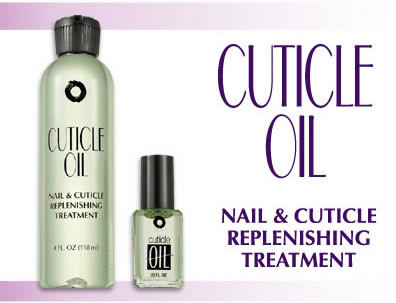 Our Cuticle Oil is recommended for use on natural and artificial nails.